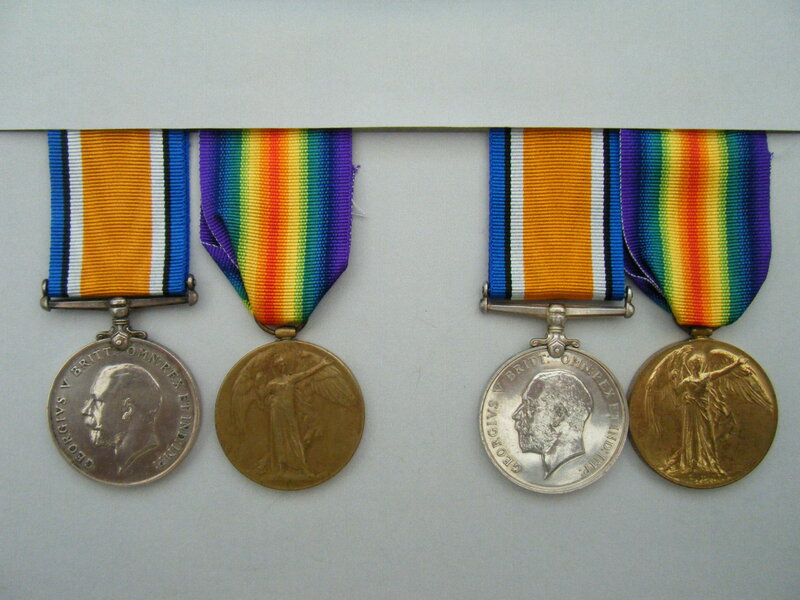 WW1 Pairs awarded to Brothers Gunner 227929 (later 2285458) Charles M. Wilson, Royal Field Artillery (later Royal Garrison Artillery) and 170852 Duncan Wilson, Royal Garrison Artillery. 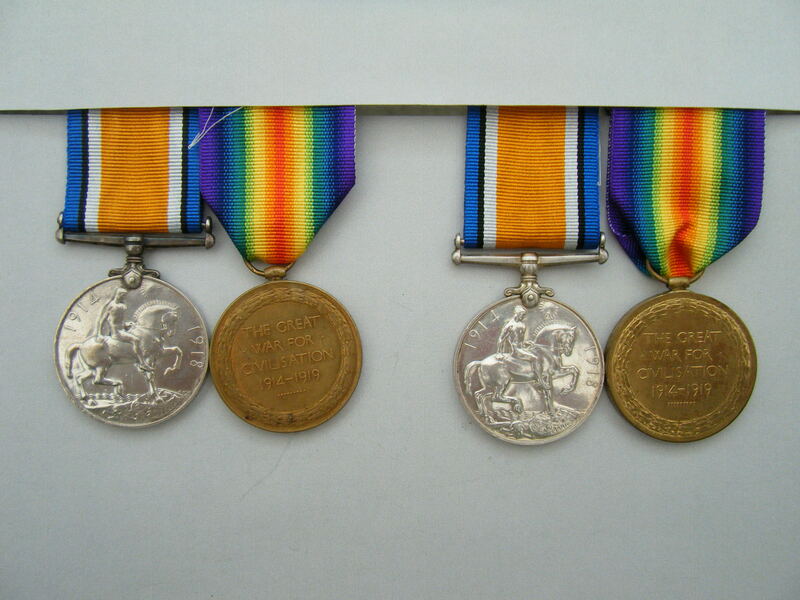 British War Medal and Victory Medal named to 227929. GNR. C. M. WILSON. R. A.
British War Medal and Victory Medal named to 170852. GNR. D. WILSON. R. A. Included with this listing is a printed copy of the Medal Index Cards which can also be viewed by clicking on here and on here (if you have access to Ancestry). I have been unable to identify any service records relating to either of these men.